I’ve successfully tackled my first week in Europe and now according to my brand new residence permit (awkward photo and all), I’m official. That’s right y’all, I’m here to stay, no backing out now! To be completely honest, I still can’t believe that this is all really happening. I’m so blessed to have such a supportive family to allow me this amazing opportunity and great friends as support systems. This week has mainly consisted of a lot of tours of the different parts of the city and my new campus and meeting people from all over the world. To say I’ve been busy would be a VAST understatement. 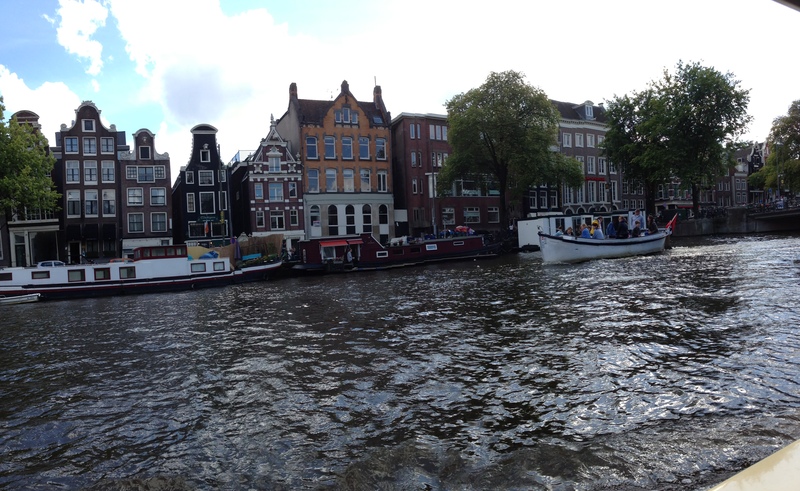 But I’m learning my way around, picking up a few Dutch words, and feeling more at home in the city as each day passes. The main highlight of my week was definitely the ESN introduction weekend events. 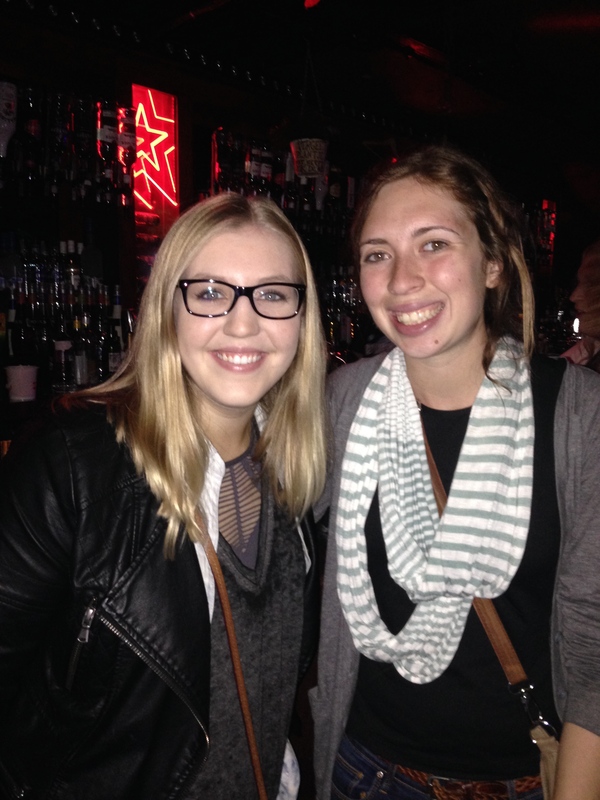 The ESN is a student organization that focuses on making international students feel more comfortable in their new home and the perfect way to get to know other students, Dutch and exchange, as well as the city. Friday, I met my group and we headed to the zoo for the day, which I found out was the oldest in Holland and founded in 1838. In typical Amsterdam fashion, it rained and we all retreated to the cafe played a game testing out our Dutch knowledge, and as you can imagine I came in dead last. Everyone in my group was from a different place, making it so interesting to see where they come from and what they think about the city, our dorms, and their different views on everyday things. After the zoo, we headed to campus to have a traditional Dutch meal before we went out on a “Pub Crawl” to 5 different bars around the city with the other groups of ESN students. The meal was smoked sausage with mashed potatoes with lettuce and mashed potatoes with carrots and onions served with a red colored gravy, and choice of drink, for me a Coca Cola light (the diet coke of Europe). Sorry no pics, but it was really good. My ESN Group for the week, great people but a not so great picture unfortunately! 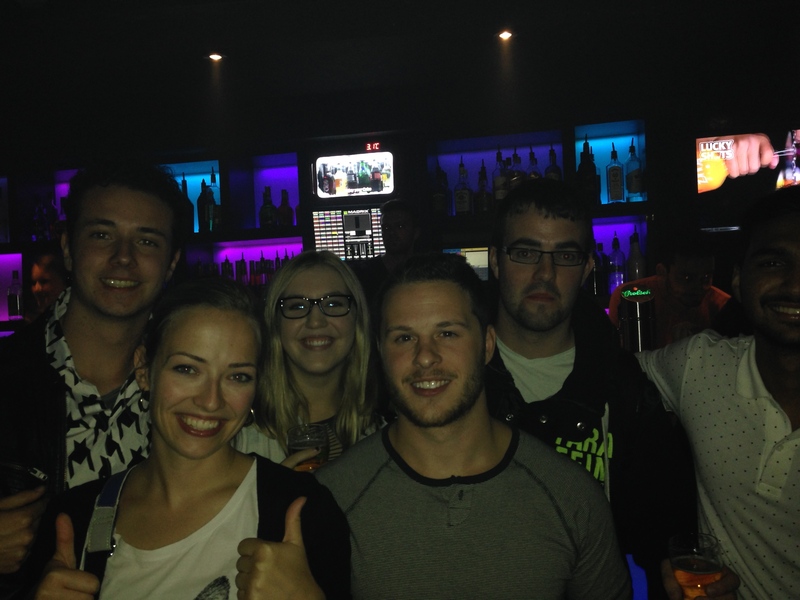 Pics from the Pub Crawl with my group, great time with fun people! Saturday we all met back up at had dinner at the VU Basket, a restaurant on campus, where we had burgers and frites or chicken sate and frites. Frites/patat/fries are everywhere here served with a kind mayonnaise, but nothing like in the States. This stuff is crazy good, and the Dutch love it. They’re also really into burgers so finding comfort food has been an easy task! When we were all full, we hung out and got to know each other better before going to the Sugar Factory for a big back to school party with a live DJ. 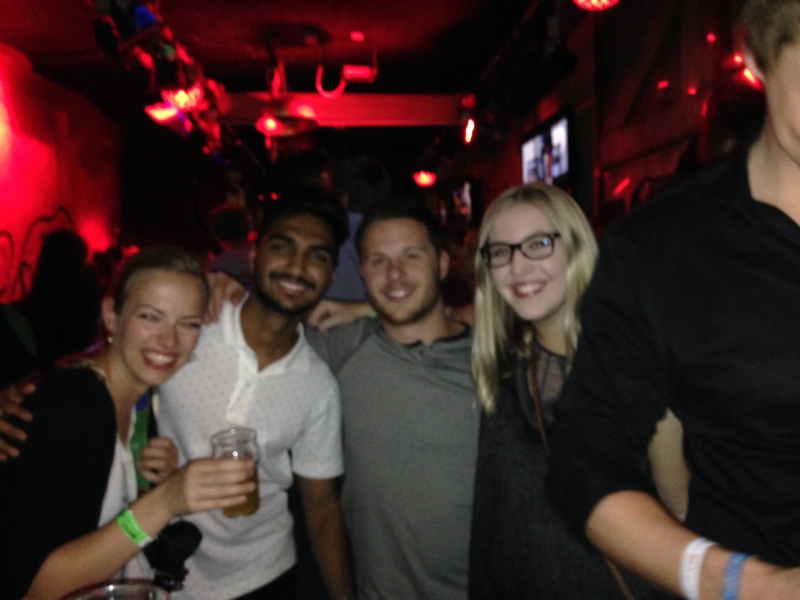 The place was filled with students, Dutch and exchange, so it was a great way to get to know more people and learn some new dance moves (still can’t dance to save my life but thanks to my group leader I’m not completely awful). To end our weekend, we grabbed quick brunch and then headed over to get on a boat for our canal tour. 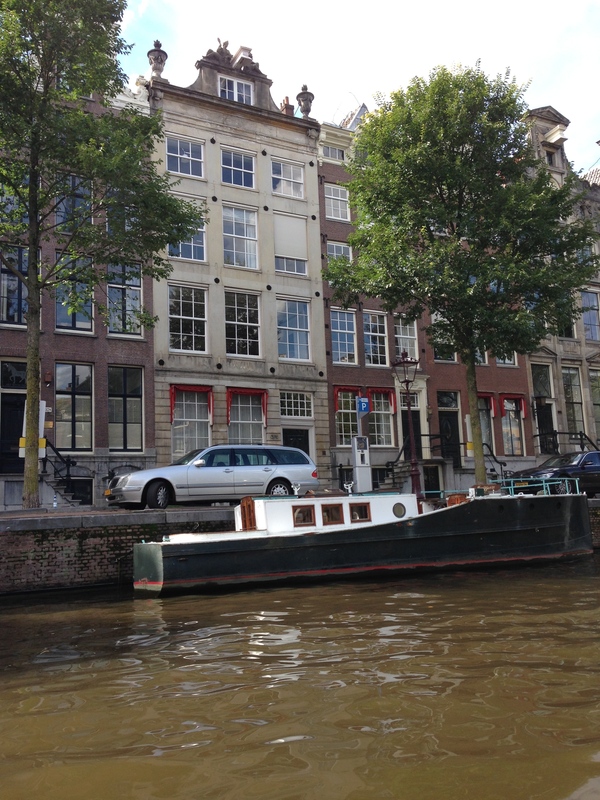 The pace of the city is very much a ease, especially on Sundays so the hour long canal tour was a great way to check out the city and still be lazy. The weekend ended with a round of beers at Roest, a funky bar with an eclectic feel and a food truck next door serving up nachos, burgers, and fries aka perfect bar food. All in all, it was a fun and action packed week and I can’t wait to see what this week has in store!